How Ford should have released the new RS! A subtle entry level upgrade for the new Focus RS MK3 that delivers +35bhp and 90nm. 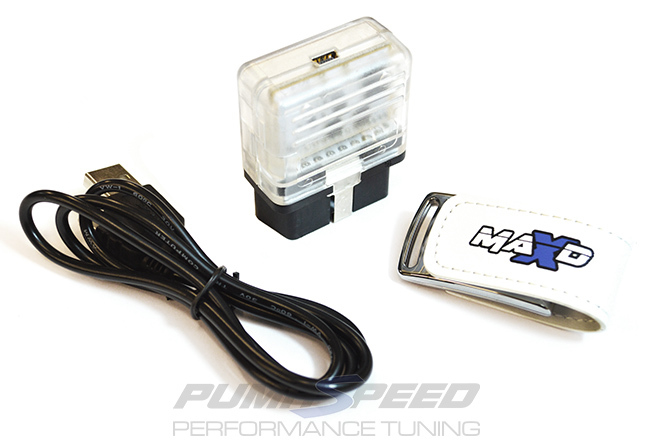 We add a simple air filter and a DIY tuning box remap by the masters at MAXD-OUT. 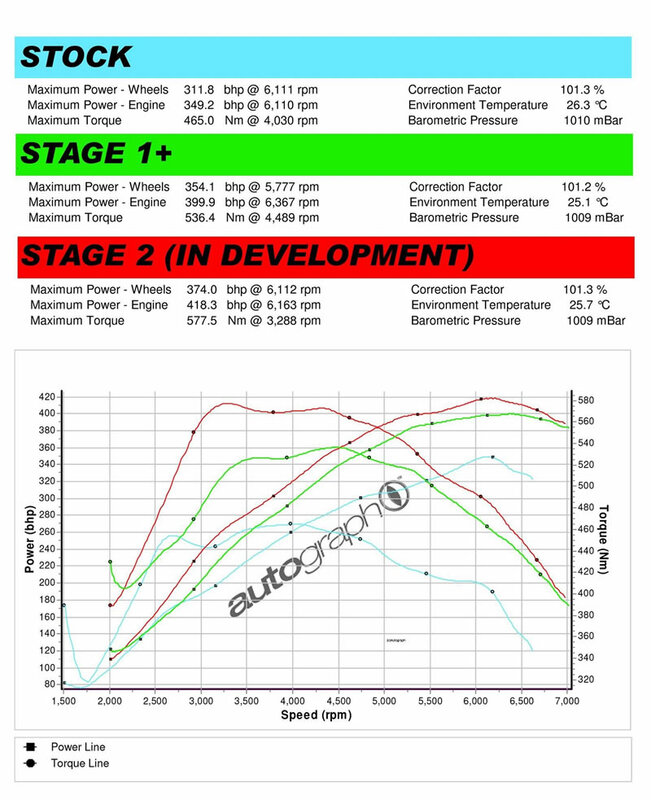 The new MAXD-OUT Focus RS Mk3 Stage 1 remap gives the OLD SKOOL feel by adding a wonderful hit of mid range torque from as low as 2750 revs and lifting the power at the top end by a subtle 35 bhp. 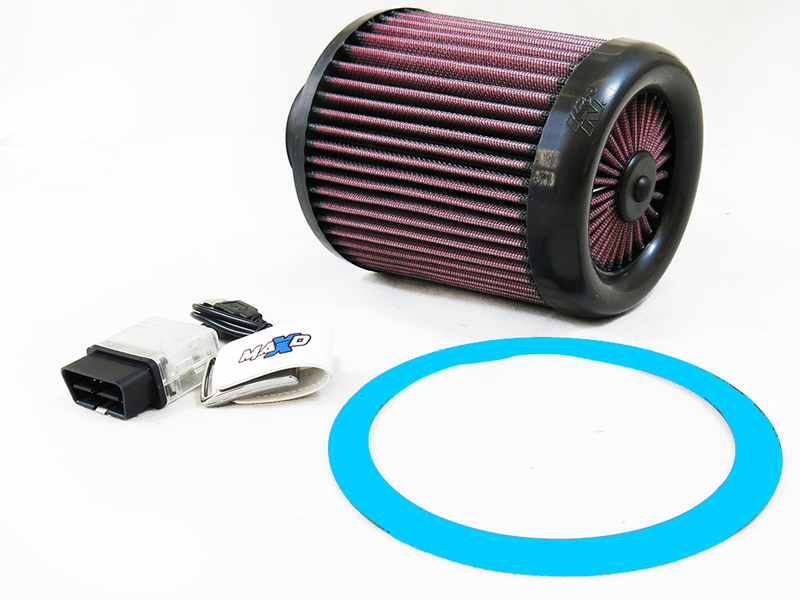 The Pumaspeed Workshop team are ready to fit the Focus RS Mk3 380bhp Power Upgrade +90nm in our Head Office located here. Therefore making parts and labour a total cost £568.00 (inc. VAT). 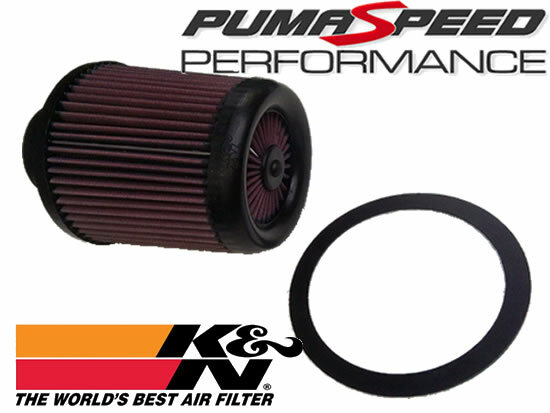 Pumaspeed have a specialist distribution team that can dispatch the Focus RS Mk3 380bhp Power Upgrade +90nm to any destination worldwide.